We have a 50th Class Reunion at the Cow Palace. The rooms were great, clean and comfortable. The accommodations for the reunion were excellent as well as the food. 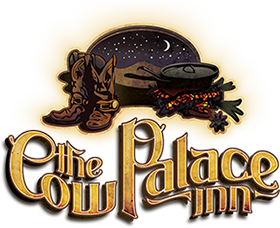 I highly recommend the Cow Palace Inn.